Real Estate Agent you can Trust! Planning to buy, sell, build, rent? Please ask for reviews of people who DID it BEFORE you! I am happy to share a few of my clients reviews. There are MANY more. if you would contact them directly and share their experiences with you. We have been visiting Cozumel since the 80’s and diving with Karen and her husband since 2009. On a recent dive trip with them, we asked Karen to take a look at local real estate – just out of curiosity. Karen carefully assessed what might be best for us and showed us a short list of great places. But, when we walked through the front door of the unit at El Cantil, curiosity turned to reality and we decided to buy it that moment. As it turned out, the ownership of the unit was somewhat convoluted and the transaction involved multiple parties, two foreign interests, a US LLC transaction and a variety of local administrative details that would take very careful navigation to complete cleanly and correctly. Karen and Ricardo worked through all the details with finesse and humor and represented all interests with integrity and completeness. They made sure that everything was correctly filed, notarized, corrected and that ownership was properly conveyed. The devil is in the details and Mexican real estate has many obscure details that you don’t want to risk leaving to chance. I highly recommend Karen and Ricardo and Cedral Caribe Realtors! 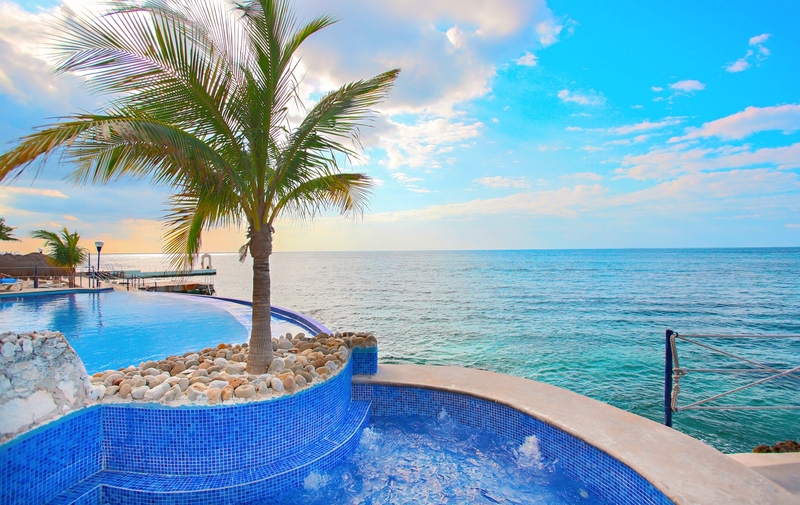 I just wanted to reach out to you and tell you how much we appreciate your help in our search for a condo in Cozumel. 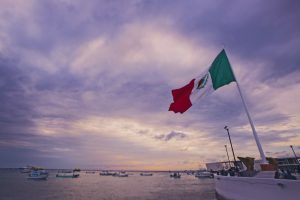 I’ve wanted to find something in Cozumel for many years, but dreaded the complexities of buying something in a foreign country. You made that process totally pain free. Plus, I told you my must haves up front and you came through with the perfect home for us the first day. Your attention to detail, work ethic, loyalty to your client, honesty, and availability has made this a very smooth transition. Best of all, Pam and I consider you and your husband, Ricardo, our great friends in Cozumel! And by the way, though I learned of this after we first met, it means a lot to me that you and Ricardo give back to the island so much. Your involvement with collecting Christmas toys and school supplies for the kids in Cozumel, your collection efforts for medical services and prescriptions for the less fortunate and even your participation in “Realtors Against Graffiti” are very important to me and makes me proud to be a new resident of the paradise that is Cozumel! 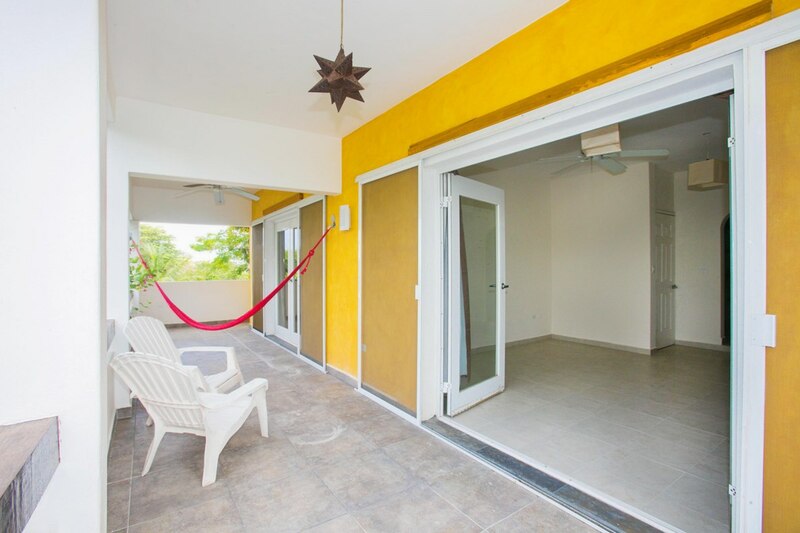 After renting for several months in Cozumel we decided it was time to look around to buy our own place. I did some research and found that Karen had been recommended by several ex-pats as well as a friend of ours. I gave Karen a list of houses that we wanted to see and she made arrangements at all of them for us to visit them that week. She was always punctual when she picked us up and informative about the properties as well as the process of buying a house in Mexico. We ended up loving the very last house she showed us and put an offer in the following day. She came over the day after the offer was presented to let us know our offer had been accepted and explained the closing process. We had a few glitches while waiting to close, but Karen and Ricardo kept us apprised of the status the entire time. We ended up closing on time (which from what I understand is not always the case in Mexico!). Karen was also helpful in giving us information once we moved in to facilitate the name changes for all of the necessary entities. If you are looking for a reliable, knowledgeable, no “beat around the bush” realtor, we would highly recommend Karen! Following a negative experience with another island realtor we were introduced to Karen in October of 2016. 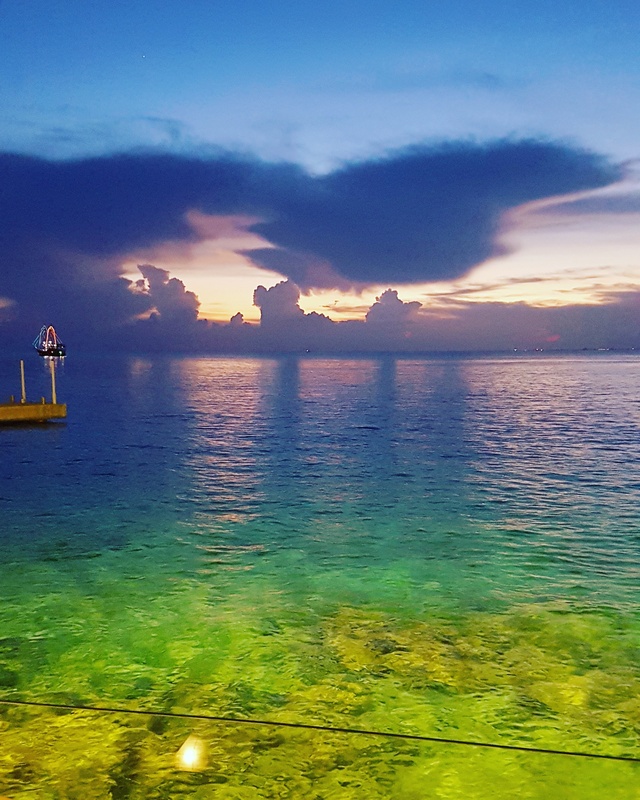 Our journey to Cozumel was a roller coaster ride including an unexpected medical diagnosis, two rejected offers, and a complete change of mind regarding the type of property that we desired. Karen and Riccardo provided the necessary information in a timely fashion to help guide our decision making. There was never any pressure to move in one direction or another, just an abundance of insight to assist us along the way. The purchase of property is quite an endeavor in your own country, let alone a purchase abroad. From step one, through closing and beyond, we never felt we were acting alone. Karen and her team helped us to feel confident throughout the process, minimizing the risk and maximizing the reward. We were always made to feel that our happiness was important. Questions posed helped to guide us through the process and zero in on what would truly make us happy. They did not want us to settle on something that we would not love in the end. Though the adventure took a little longer than we expected, it was well worth the wait. Patience was certainly the key in this journey, which was fully supported and encouraged by Cedral. There is a great sense of pride that Karen and Riccardo take in the process and that, ultimately, made all the difference. 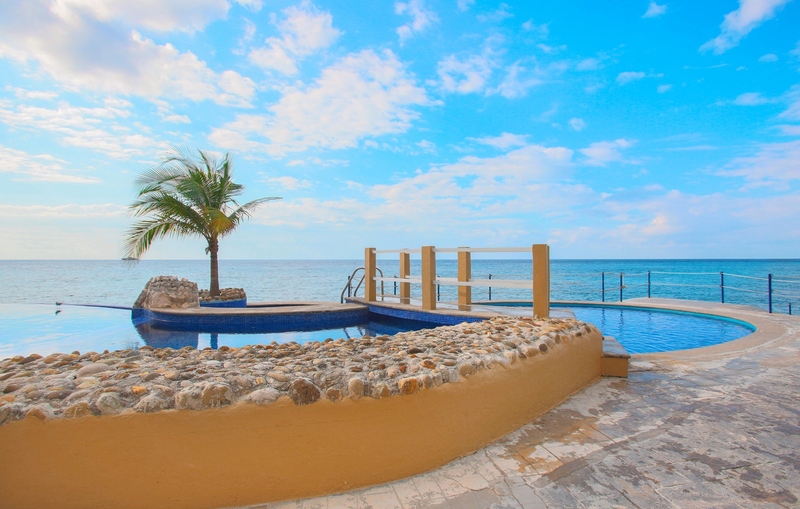 We highly recommend Cedral for all your Cozumel real estate needs. 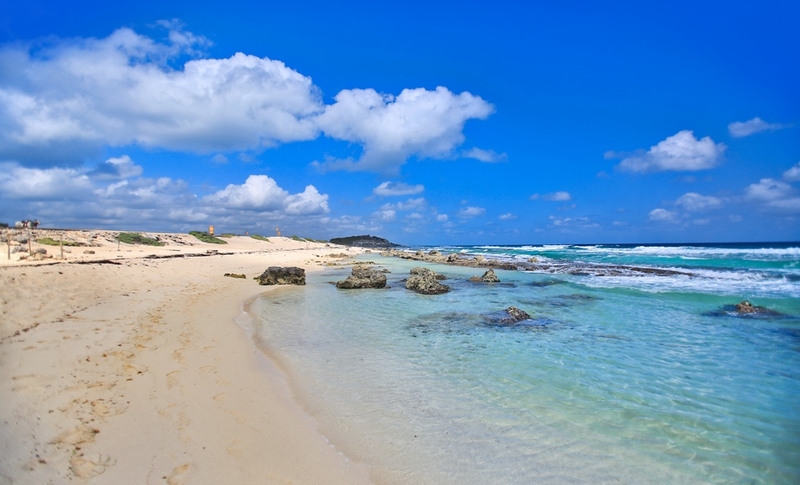 Are you thinking about buying, or even better, building a home in Cozumel? Listen and see what the owners of this 2 bedroom / 2 bathroom Cedral design home located in Corpus Cristi at just 1 block have to say about their experience. forward to continuing to work with her for years to come. 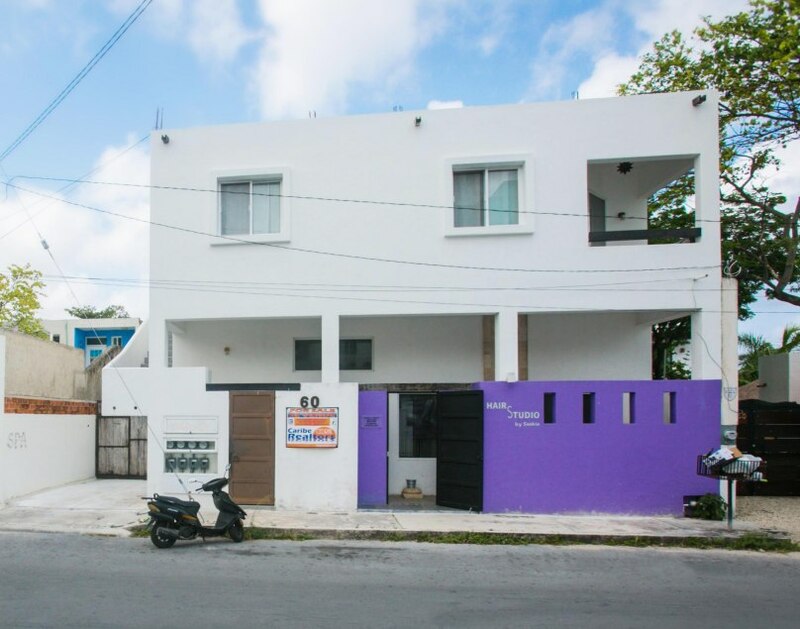 I first met Karen online in the fall of 2015 when I was looking for a place to rent in Cozumel, I did some Google searches to find rentals and sent out emails to a few people requesting information about their rentals. Karen was the first one to respond and was the most helpful. Even though she didn’t have a rental that fit what I was looking for she helped me find one that did, an oceanfront condo that was managed by a different company. I knew then that she was a good person and someone that I would want to work with. I’m a real estate Broker in the US and have been doing real estate now for just over 20 years, so I have a lot of experience dealing with real estate Agents and Brokers. I’ve done general brokerage real estate helping buyers and sellers, I’ve done land development and built spec houses, which is what I mostly due now. So I have a very broad understanding of the real estate business and have dealt with a wide variety of people. 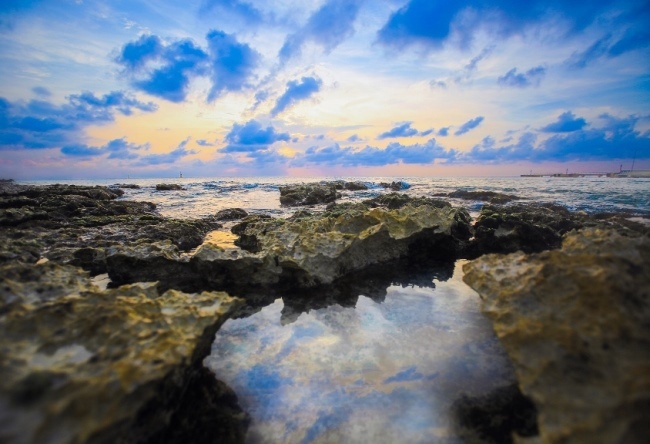 When I went to Cozumel in February of 2016 for two weeks I met with Karen in person and looked at some various types of real estate with her to get a better understanding of the market there. 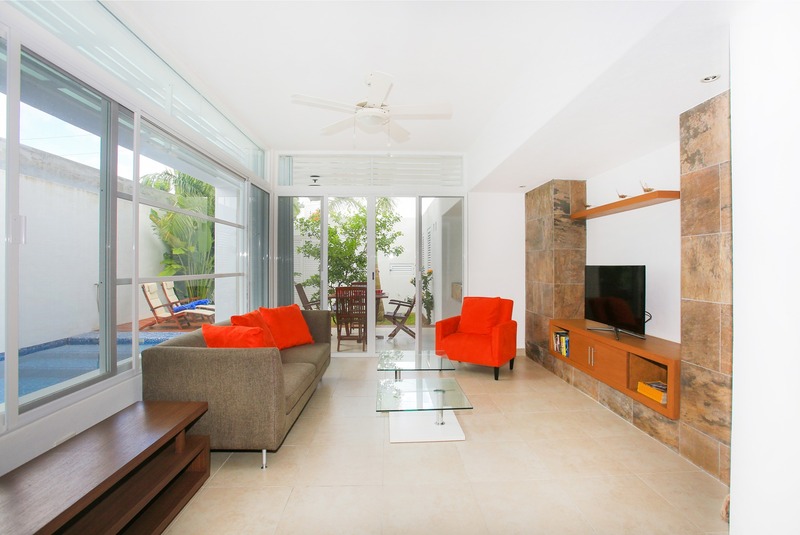 Karen was very knowledgeable and able to answer any questions that I had about the properties we looked at, and also any questions that I had about the island. After I left we stayed in contact and she helped me rent another property in the fall of 2016, a house that she manages in the Corpus Cristi area. I rented that house for the month of February 2017 and while I was there I met with Karen on multiple occasions to look at more properties and also to socialize with her and her husband over dinner at a new restaurant that she suggested. Although I still haven’t purchased anything yet I will definitely work with Karen when I make that decision to buy. 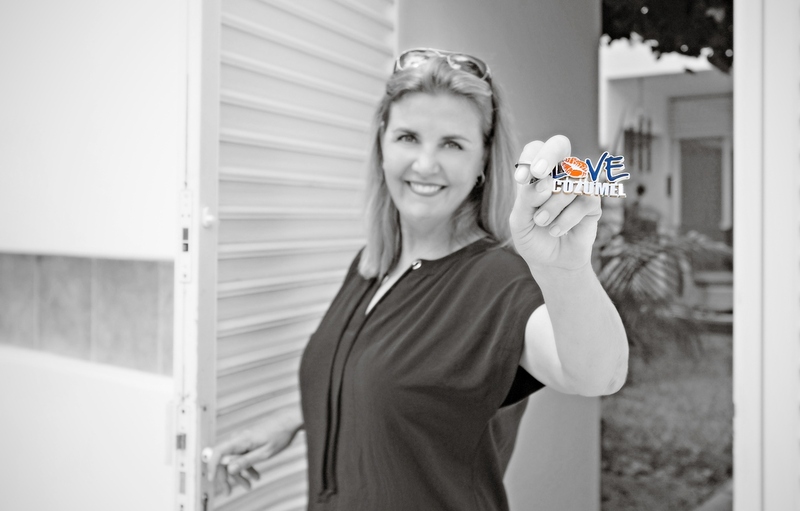 I wouldn’t recommend anyone else other than Karen to those looking to own property in Cozumel, she is a great agent and person, someone you can trust to always be honest and to always put her clients needs first, which is not the case with many other agents. I consider her and husband both to be good friends now and look forward to spending time with them on all my future visits, especially when I buy something and start spending a lot more time in Cozumel. Buying a "for sale by owner" and after a handshake on the price - NOW WHAT TO DO? My husband and I have always known we would retire on “some beach, some where” and in fact when life hit rough patches that was our tag line to encourage each other to fight through it. Over the past several years many of our friends have retired to Cozumel, Mexico so this is where we chose to spend any of our vacation time. We fell in love with the island and the people and decided to begin looking for that “forever home” on the island. After a few years of visiting and looking we finally found it and then we were told that was the easy part. Many stories of broken hearts and broken dreams from people who had deals fall through or go bad were told to us and then there were those who got closed the deal but it took forever. My best girl friend introduced us to Karen Bloemhoff through text on Wednesday, Friday Karen met us in person and on Saturday she was calling us back to sign papers on our forever home. Which is still just an empty lot, but it’s ours and it’s on the island we love. The purchase was amazingly easy and that is because Karen and her team are amazing. We live in Texas so there was a big disconnect between us and the process but Karen and the team kept us informed everyday and we always felt like we were a part of what was happening. We closed on our property in about 8 weeks, it was the best Christmas gift ever. We were so at ease with Cedral Properties that we gave them POA to close on our behalf because the process went so quickly we could not be there to sign in person. If you want to buy or sell, I would not go anywhere else but Cedral. You’re in a foreign country where they speak a foreign language and you want to buy property; this would normally be the most daunting experience a person could undertake. Not so with Caribe Cedral Realtors! Ali and I have been blown away by the professionalism, trustworthiness, expertise, generosity, patience and so much more that we experienced with Karen and Riccardo. They went far beyond what anyone would expect from a realtor. Details and procedures were explained timorously and thoroughly so that all parties were clear on the fine print at all times. 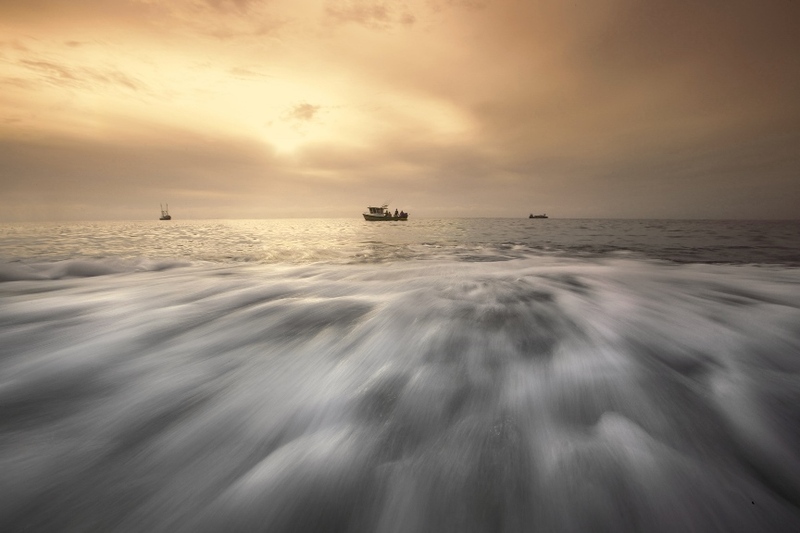 With our funds having to come via another country it took time but Karen and Riccardo kept the process calm and smooth sailing. If I could find a million words to express our gratitude to you Karen and Riccardo I would. We love our little house on the perfect Island called Cozumel in Mexico. We are truly blessed and thankful. 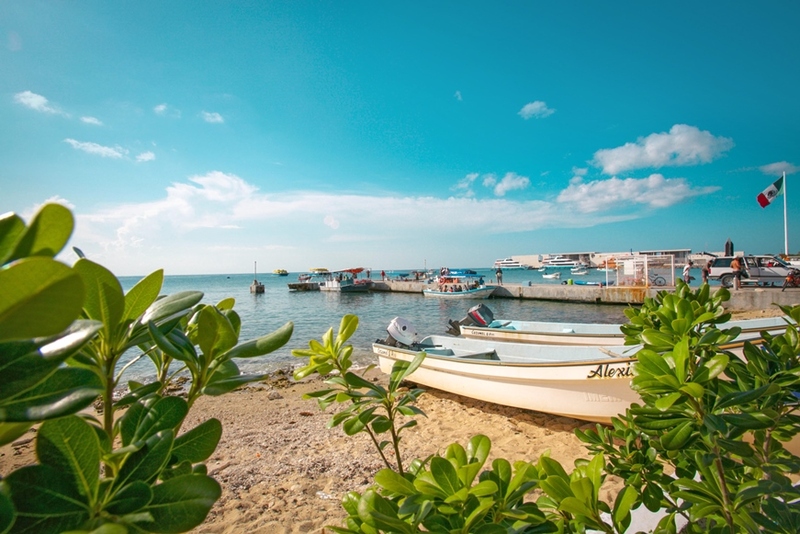 If anyone is seeking a realtor there is only one on the Island qualified enough to make your dream a reality and that is Caribe Cedral Realtors. From Ali and me we wish you all the greatest success as you do so truly deserve it. Thank you once more for our perfect little house that was made possible by you. We will always hold you in our hearts with fondness. 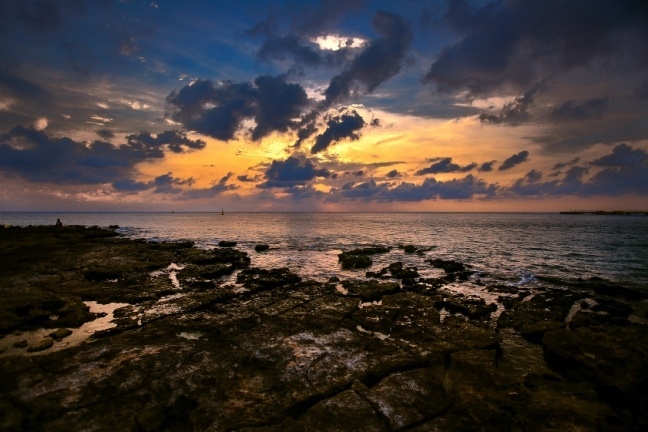 We really didn’t know what to expect when we started to think about purchasing a property in Cozumel. Karen made us feel very comfortable. She was extremely professional during the process from start to finish. She took time to make sure we understood everything. Karen was also very upfront and honest. She always disclosed information about each property we were looking at. Karen knows the real estate business, the island and the people so it was a pleasure working with her and her team. For most of us buying or building a house is the biggest investment we’ll ever make. Doing this at home is one thing but buying or building in a foreign country is an entirely different story, especially when you do not speak the native language. 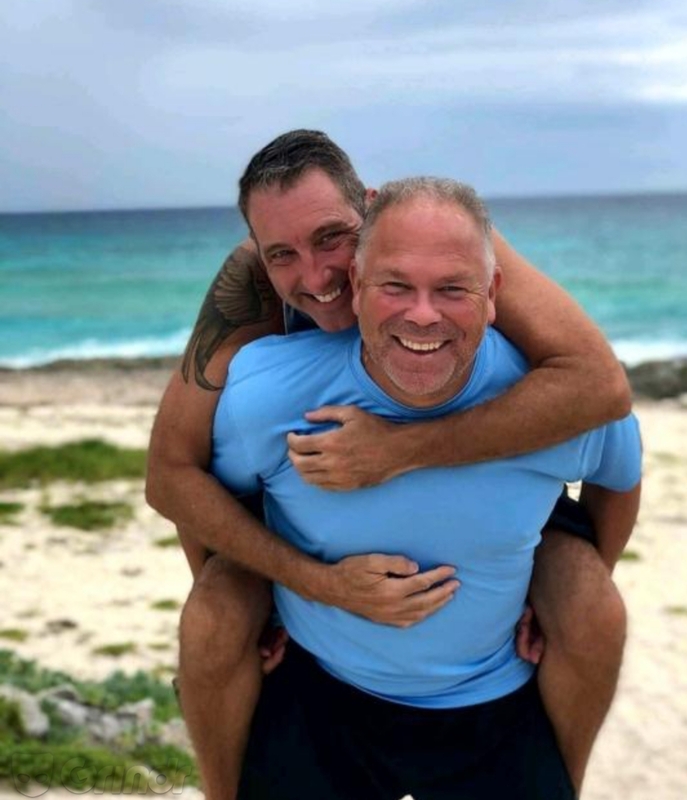 My husband and I fell in love with Cozumel instantly, the island is beautiful, the people are fabulous and the food just delicious. I liked Karen immediately, she is very enthusiastic, professional and funny. She asked us a couple of questions about what we were looking for and which homes we had already visited. She then showed us a house built by her partner Ricardo, a very innovative architect. Karen opened the door to one of their projects and we stepped into the courtyard with the pool, stopped, looked, gawked at one another and said instantly: This is it!!! There were a few things that we did not like and asked what could be changed, cost of it, etc. At that point Karen and Ricardo told us that they had a lot available and could BUILD this house with all the changes, additions exactly the way we wanted it. 2 days later we sealed the deal. It was an extraordinary experience; once Ricardo started building he sent pictures every day, so we could follow the development in real time. All the paperwork, title, notary, everything was taken care of and we never had any problems or hick ups. It is a happy place and we are pleased to be able to rent our house with Cedral so that other people can enjoy our home as well. Ricardo has done such a good job building it we would not hesitate a second to do it again!!!!! Karen Bloemhoff is unique in the business world, simply wonderful. She is very knowledgeable, reliable, prompt, and honest. 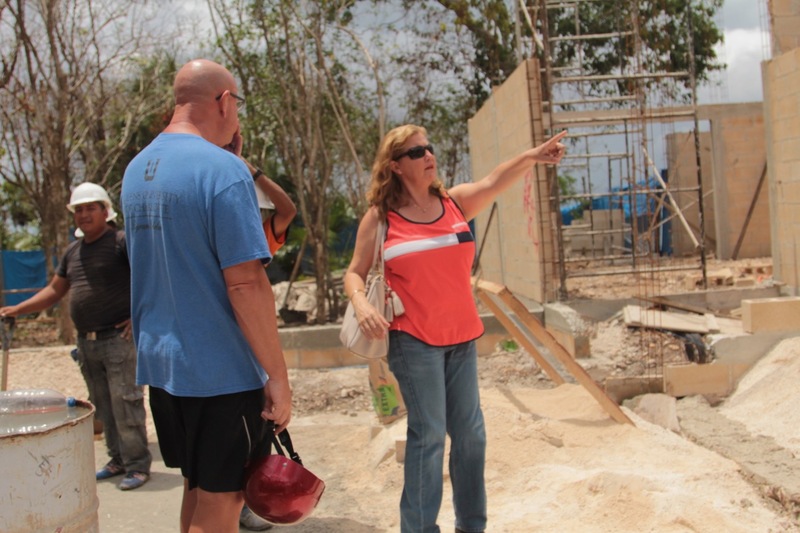 She has assisted and guided us as we bought property and built houses in Cozumel during the last seven years. She has been invaluable to us as our realtor and property manager, always meeting or exceeding our expectations. She is a joy to work with and will always be our friend. 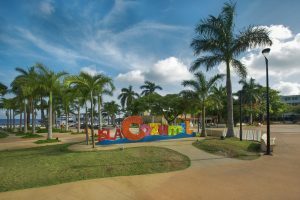 We have worked with Karen Bloemhoff from Cedral in Cozumel on many occassions. She is professional, efficient, and goes above and beyond what is expected of her. 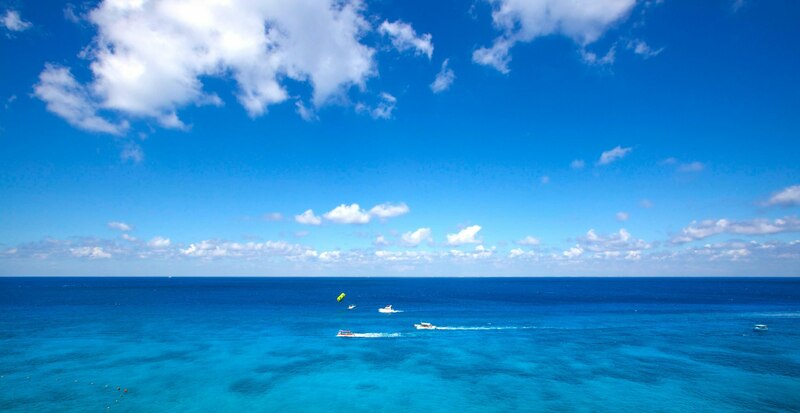 We would highly recommend her services over any other company in Cozumel. Karen is the most honest and hard working professional we have worked with in Cozumel and in the States. A friend of mine came from the USA to work for a couple of days and rented Casa Sandy. A few month later we were talking, I mentioned to him that I was looking for a house for my parents, he then recommended it to me because it was just one floor. no steps. anything that could challenge elderly people. I called Karen from Cedral Homes to ask her if she knew about the house, she told me that she did, but did not have it in her listings. She when out of her way to show it to me and my husband. Right away we saw the potential of it and asked her to negotiate a price for us. We didnt want to buy it trough the real state company that had the house listing, we wanted to buy it trough Karen because we felt in complete confidence and in trust with her. After taking the decision to buy, because of the difficult situation in which this house was, a not so common one, a lot of paper work needed to be done, and Karen took care of everything gracefully. To this day, we remain good friends, and we can only recommend Karen greatly to anyone looking to purchase a home or business in Cozumel. Karen was a breath of fresh air for me after a bad experience with another realtor. Before I met her I bought land and built a home with three units one block from the ocean. I lived in paradise for 9 years and learned that there is a wide variety in the quality of professionals. When a parent was ailing I needed to rent out everything and go to Europe to be the dutiful daughter. In such a stressful time Karen found clients to rent some of the units. I have now been away 8 years and in that time she has continued to be a reliable source to find suitable renters and ultimately assist me with getting the property ready to put on the market. She is easy to contact and gives me regular updates on the viewings she does at my property. 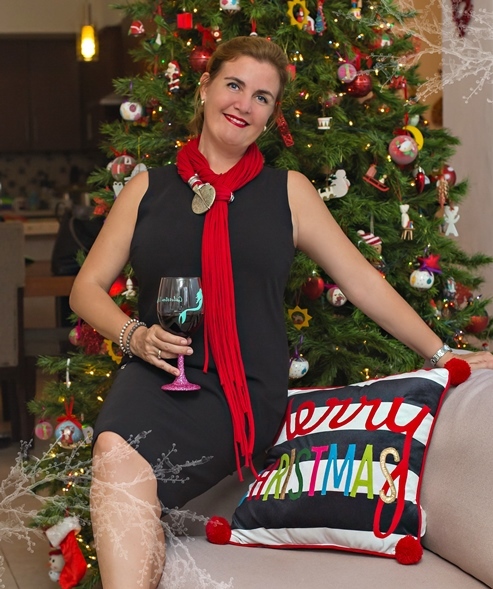 I would highly recommend her as a trustworthy, hard-working and successful professional in Cozumel. Please click on this link to see the retreat it can be YOURS today!